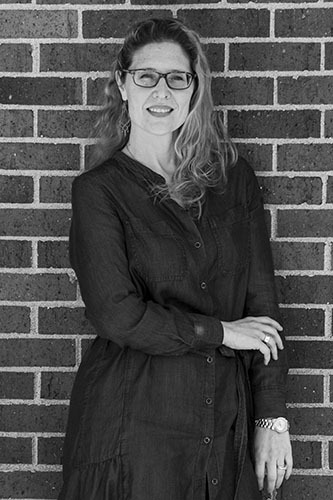 Tracy has a strong design background and international industry experience. She earned Bachelor’s and Master’s degrees in Architecture and brings a wealth of knowledge to her projects. She takes time to ensure clients’ needs are understood, so the final design fits their lifestyle, as well as their budget. Tracy keeps up with current trends, yet still creates timeless finished spaces. She collaborates with clients, guides the process, and takes care of the little details that make a project successful. Outside of work, Tracy spends time with her family, Deon, Mickey, and Kate, and also reading and creating various forms of arts, crafts, and experiences.